Remember in the days before digital music and MP3 players? If you do, then you probably made compilations of all your favourite music, to share with your friends and loved ones, on good old fashioned blank cassette tapes. 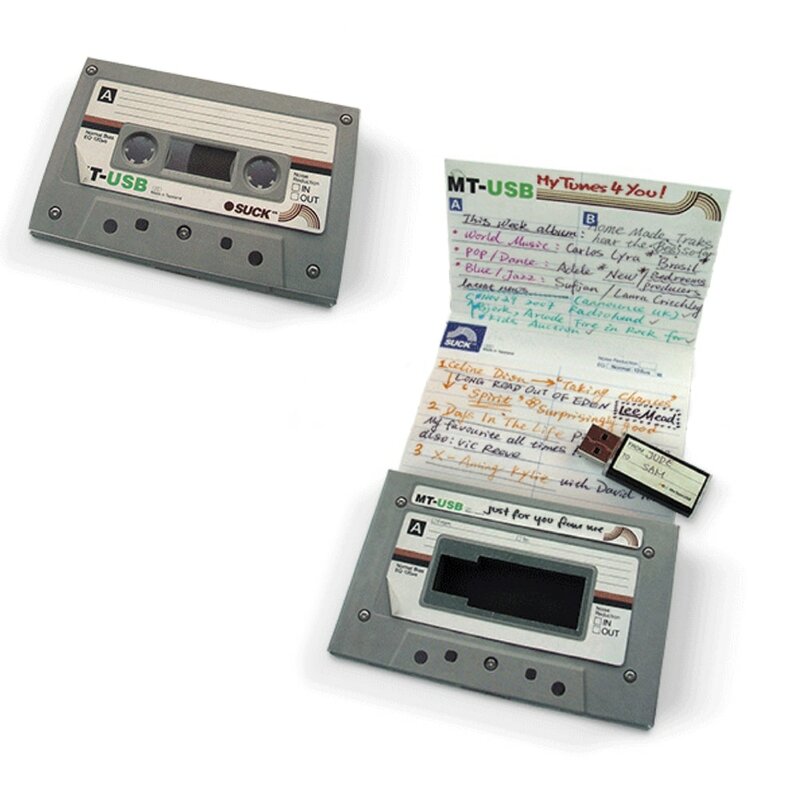 If you miss making mix tapes this product will inspire you again!